​Tell me, and I will forget; Show me, I might remember but Let me do, and I will learn. For over three decades, volunteers from all over the world have been able to ‘research guide’ on the whale watching boats whilst simultaneously working on conservation, education and research initiatives. 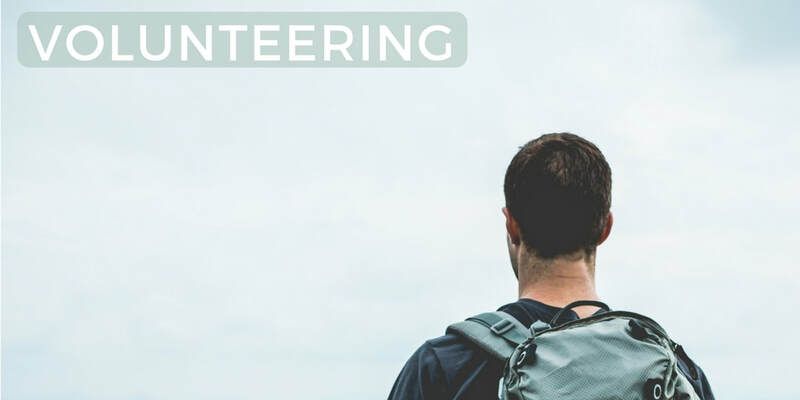 ​From this year we will make the volunteer programme accessible to older individuals not excited by the hub bub of young students in the volunteer base, and to families with children by facilitating their stay in local apartments and cottages. It will cost a little more but we will be flexible with integrating the volunteer experience with personal commitments. We are particularly interested in children undertaking one of our whale and dolphin conservation workshops/ courses, combining academic work (fun the way we do it!) with experience on the whale watching boats. Vietnam: living in Muong Hill tribal villages, in beautiful stilted wooden houses surrounded by rice fields and stunning hills, learning about the rich culture whilst helping to support it at the same time. Vietnam: living in a typical Vietnamese village half an hour by push bike from the Centre of the vibrant and colourful heart of Hanoi. Teaching English to the local children and helping out in the flower fields, the village grows the flowers for Hanoi!! Sri Lanka: Working with elephants at the Millennium Elephant Foundation, an orphanage for retired and injured elephants. Over the winter of 2017/ 2018 we will be building on a network of volunteer projects supporting nature conservation and communities across the world. All these projects will be endorsed by and through our huge network of volunteers and ALL will be local cost with revenue supporting local efforts.